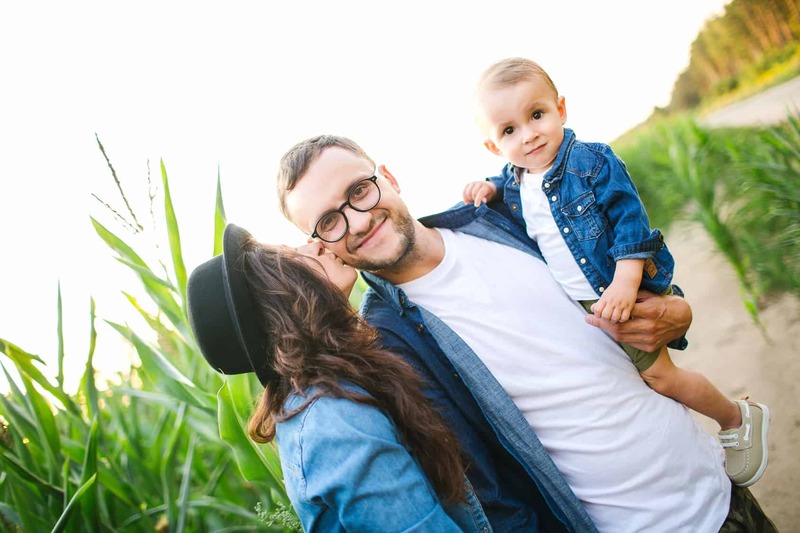 Debt.com » Money Tips » Last Minute Father’s Day Gifts You Can Get from Amazon Now! 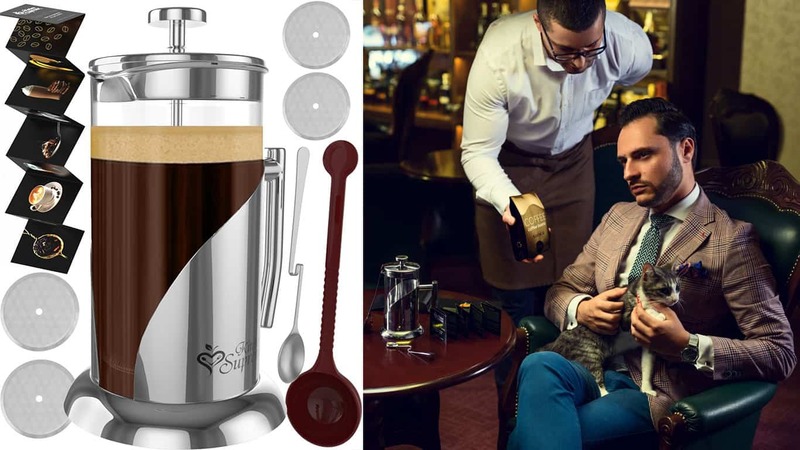 Last Minute Father's Day Gifts You Can Get from Amazon Now! 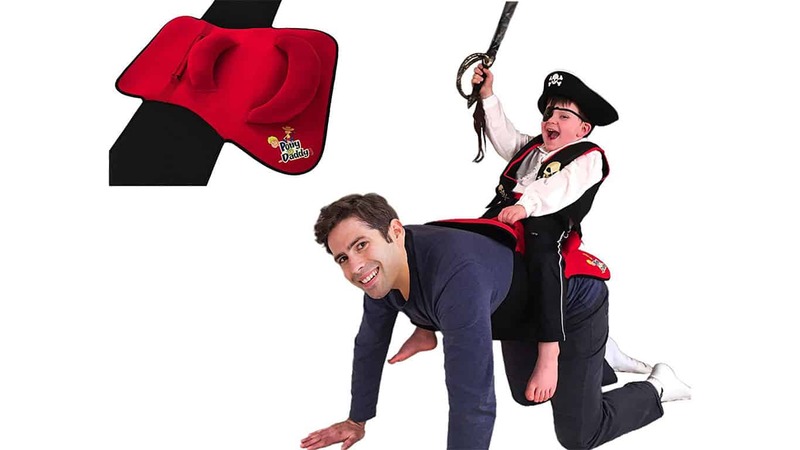 Here are 10 awesome no-fail Fathers Day gifts you can have delivered just in time for Dad! Father’s Day is on the horizon: June 17, to be exact. 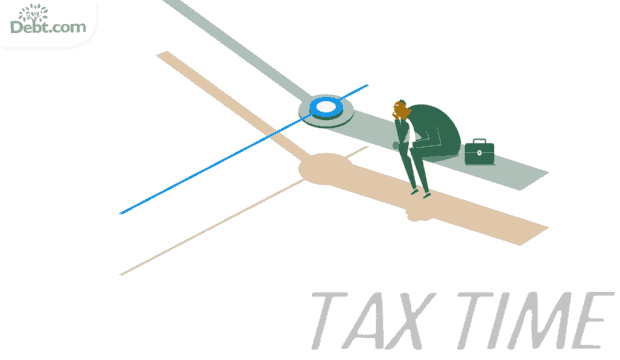 If working on that budget made you procrastinator of the year, no worries! 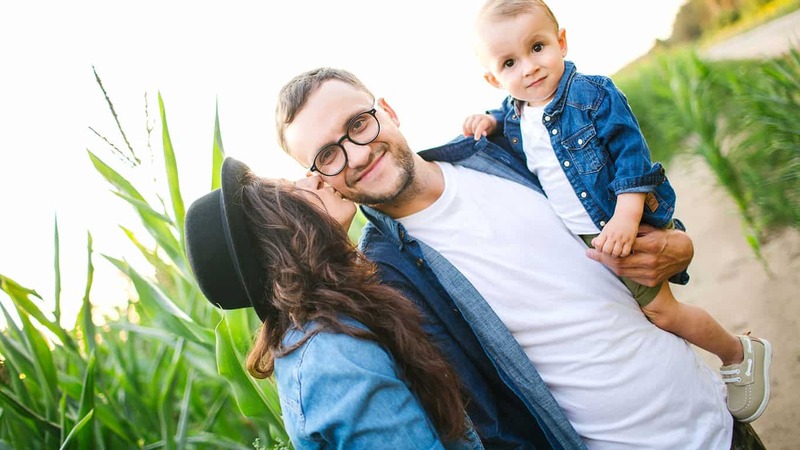 The marketing team at Debt.com put together a list of no-fail last minute Father’s Day gifts we got our own Dads – and yes, you can make it just in time if you’ve got Prime. 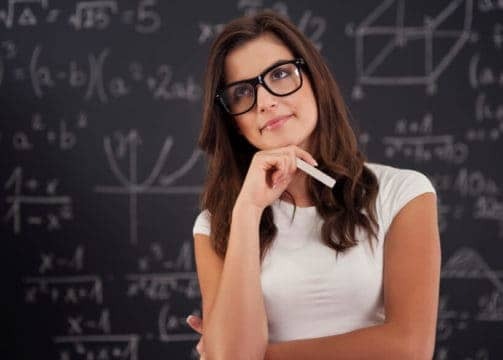 Don’t have Prime? No worries, get it for FREE for 30-days! Price: $13 - Bear Claw Pulled Pork Meat Shredders. 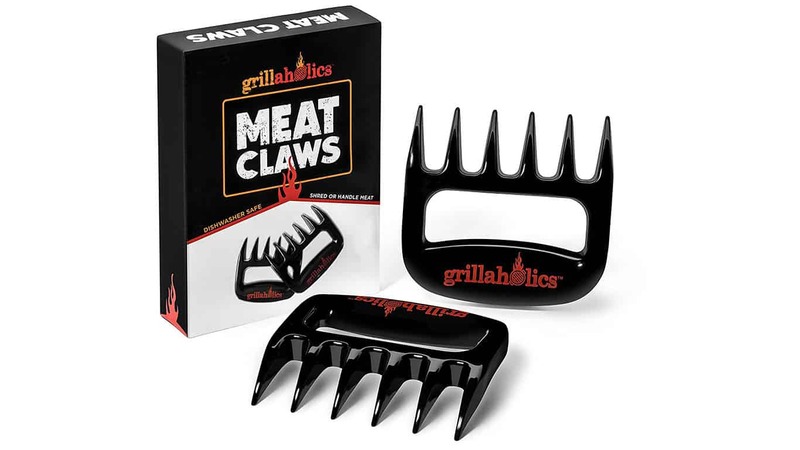 Put simply by one of the dads in the office, “Meat claws…for grilling.” Though these might also be appropriate if your dad has an obsession with Wolverine. 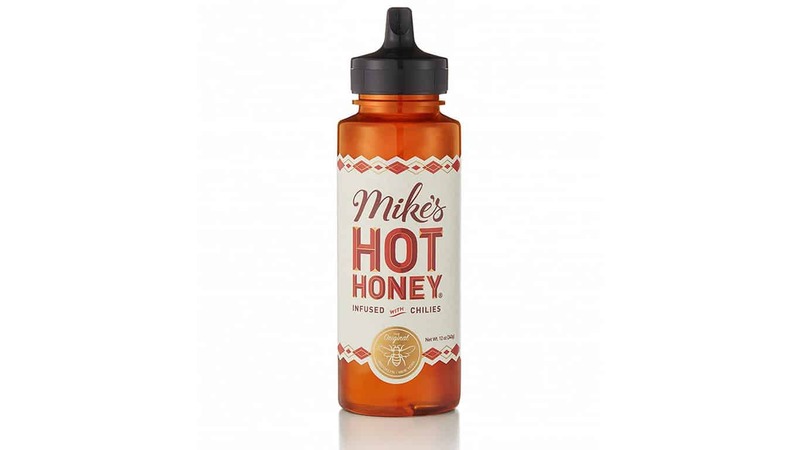 Price: $10 - Mike’s Hot Honey. Another versatile gift. Amazon calls it “The world’s most versatile condiment,” and it’s one to use at the barbecue, or basically on any other food item. 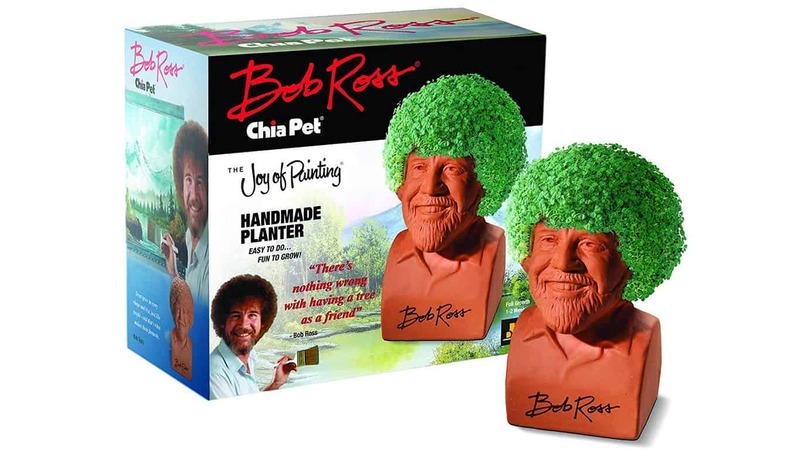 Price: $16 - Chia Pet Bob Ross. 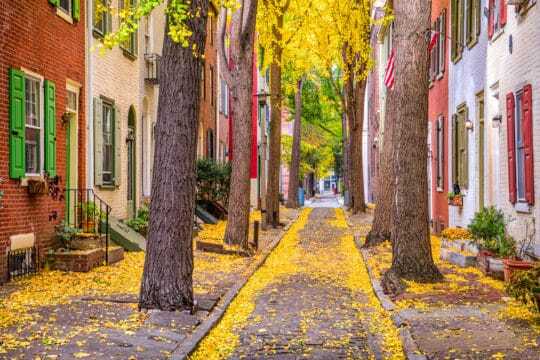 “Trees grow in every shape and size, just like people — and that’s what makes them fantastic.” – The man, the legend, Bob Ross. This pick was an oddball, but who doesn’t want Bob Ross to live on as a happy little tree right in your window sill? Price: $32 - Emergency Survival Gear Kit. 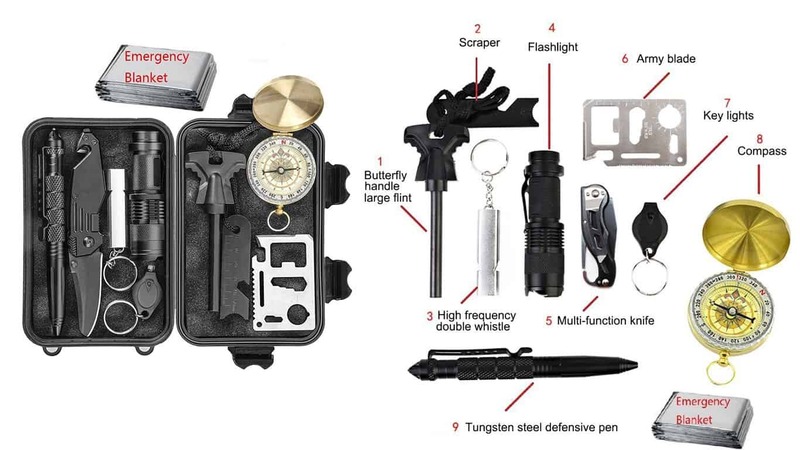 This 10-in-1 kit is perfect for camping, hiking, or if your dad just likes to be prepared. It even includes a tactical knife equipped with a bottle opener. Price: $28 - Radiate Portable Campfire. 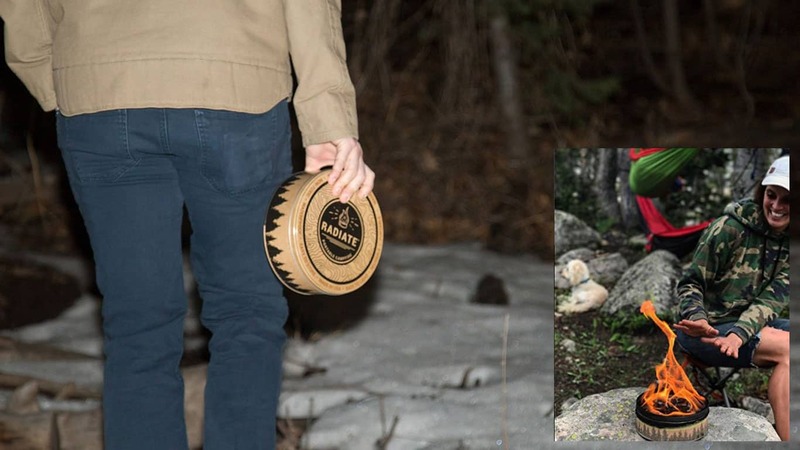 A portable campfire is the perfect Father’s Day gift if he wants a quick and easy fire. It’s reusable and comes in two types: Standard Campfire, and Eucalyptus Oil (which doubles as a bug deterrent). 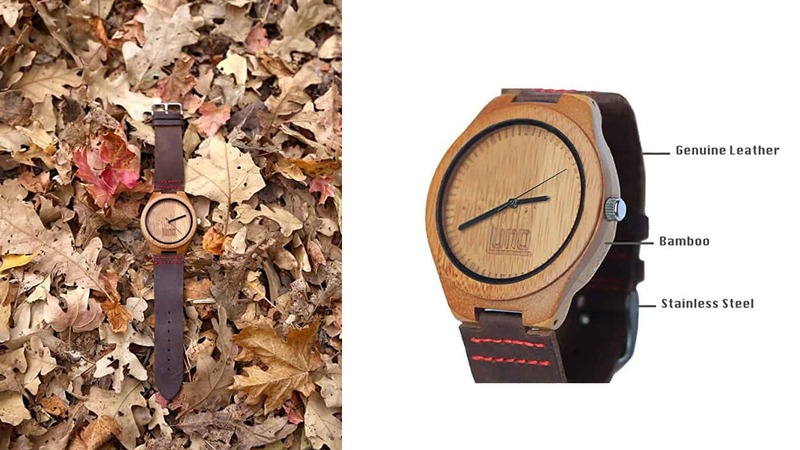 Price: $40 - Luno Wear Men’s Wood Watch. This watch not only looks the part, but is water resistant and perfect to wear outdoors without having to worry. Made of bamboo, genuine leather, and steel, it weighs less than an ounce and fits any dad’s wrist. 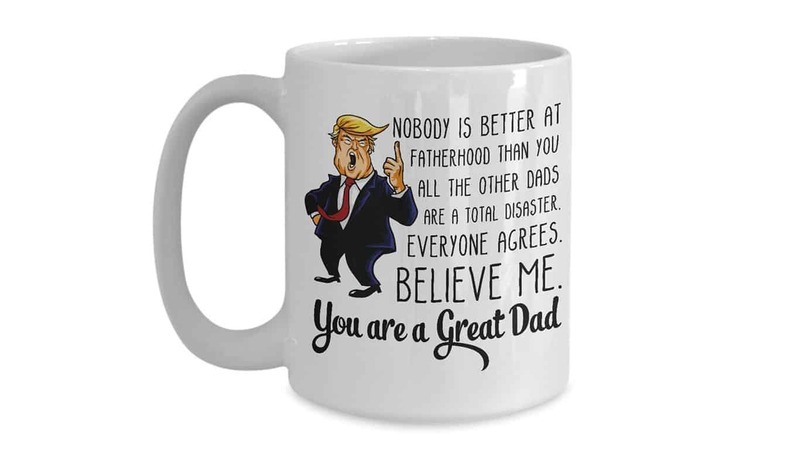 Price: $19 - Donald Trump Father’s Day Mug. To go with the perfect coffee, any funny “Best Dad Ever” type of mug will work. This Donald Trump themed one can be for a Trump-loving or hating dad. 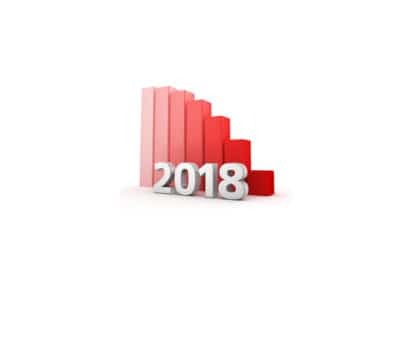 The message, however, gets across just fine. 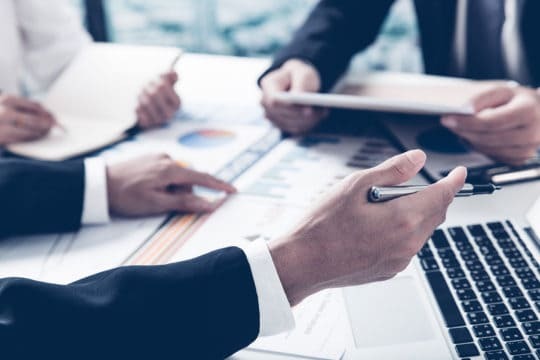 Alexa, can you speak up? Price: $39 - VAUX Cordless Home Speaker for Echo Dot. If your father is a music lover and likes bossing around Alexa, let him do it with better sound quality. 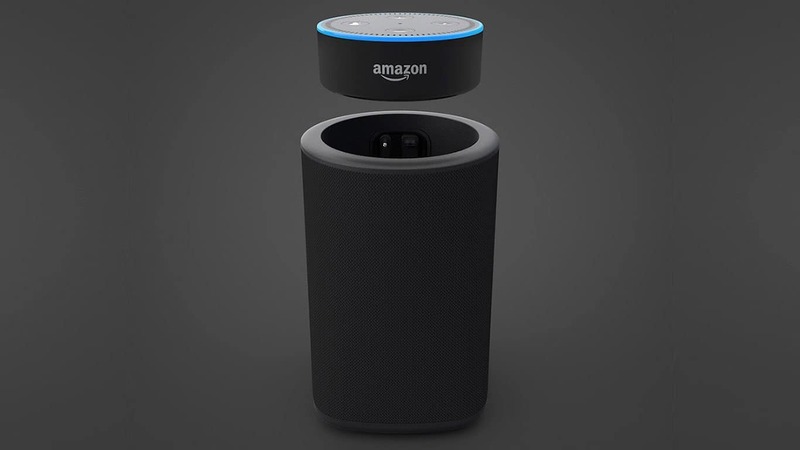 This portable speaker has a place on top for the Echo Dot, so you can have the same capabilities — like the virtual Amazon assistant — but with a louder, better sound. Alexa sold separately. For more gift lists like this one check out more Money Tips at Debt.com. 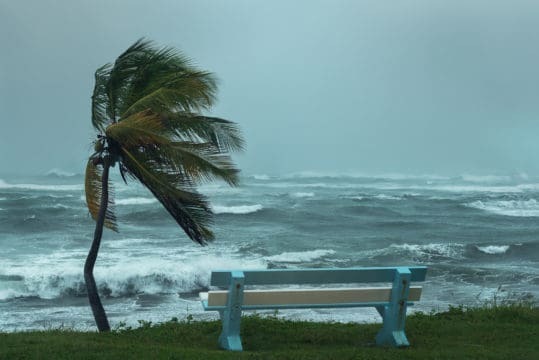 Don’t forget that once summer is over the holidays are just around the corner. 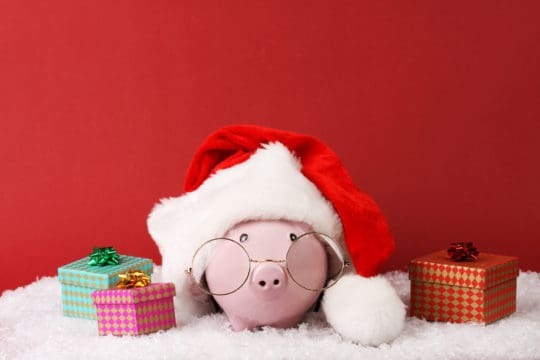 Build your budget now so you can be ready for the holiday shopping season! 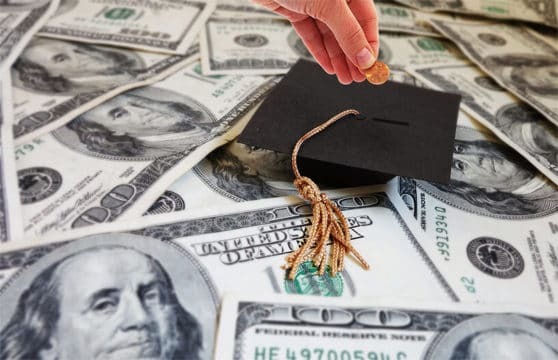 Published by Debt.com, LLC Mobile users may also access the AMP Version: Last Minute Father's Day Gifts You Can Get from Amazon Now! - AMP.